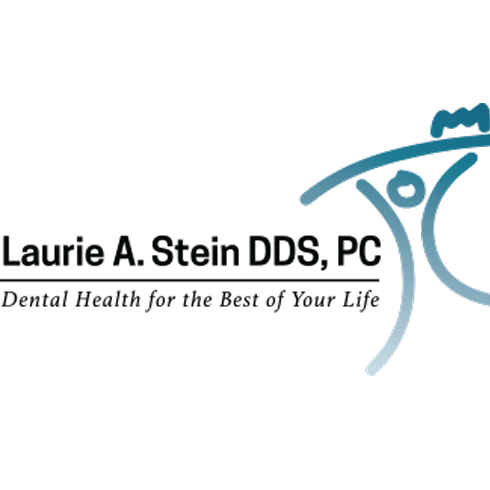 Welcome to Laurie A. Stein, DDS PC. In our office, we are dedicated to helping every patient achieve ideal dental and oral health. That very often means that we need to take the time to educate our patients on the reason that they need more than “just a filling” to protect their health. So much of a person’s health is affected by their teeth, gums and adjacent structures. We consider it our job not to just help a person avoid cavities and toothaches, but to bring them to an ideal state of health in which cavities and gum disease don’t even have a chance to get started. In our office, we strive to make you feel as comfortable as you would in a good friend’s home. This is where you come to get healthier. We’re going to make each experience as positive as possible. If you have any anxieties about dental care that make you apprehensive about receiving treatment, please call us so we can explain how we can make you more comfortable.